Beginning today, hand baggage will not need tags and stamping at seven airports - New Delhi, Mumbai, Chennai, Kolkata, Bengaluru, Hyderabad, and Ahmedabad. This is a part of trials to scrap security stamping procedure. "We have taken a conscious decision of doing away with the process of stamping handbag tags from tomorrow. We have this system of stamping boarding pass and hand baggages (since 1992). This is an unique system only in India," O P Singh, Director General of Central Industrial Security Force (CISF), told PTI. The idea behind is to make flying hassle free and convenient for travellers. "Aviation sector is expanding and we are set to become the third largest in aviation by 2020 and may be the largest in 2030. 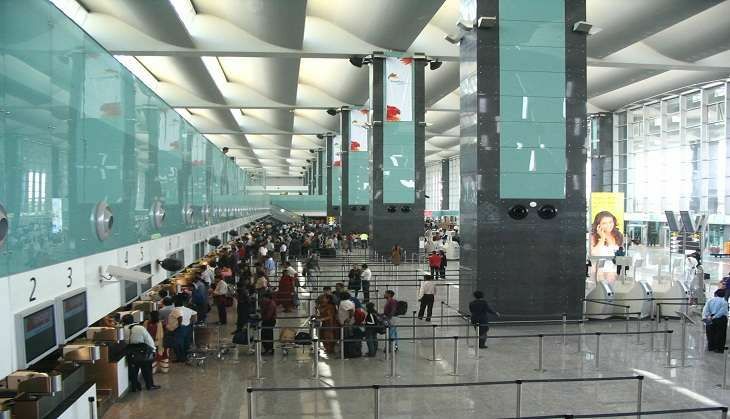 So in order to make it more hassle-free and convenient for passengers and without compromising on security, we will have a trial run for a week or ten days, at six metro airports and Ahmedabad," said Singh. If the experiment is successful, airports may do away with stamping boarding passes in the second phase. Singh further added that the Centre has sanctioned 35,000 more personnel for the agency to make airport security fool-proof. The agency has also installed a full body scanner at Delhi airport.